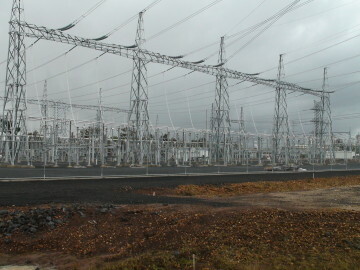 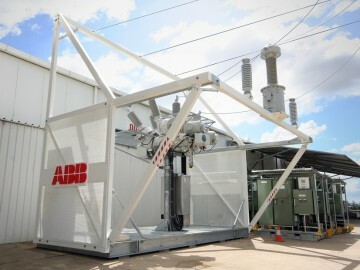 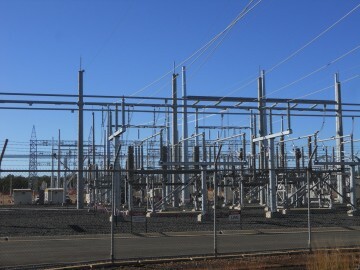 We were tasked to fabricate and deliver electrical support steelwork into NSW for Holroyd and Rookwood substations. 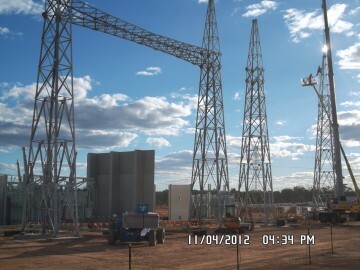 A new type of landing tower designed by the client. 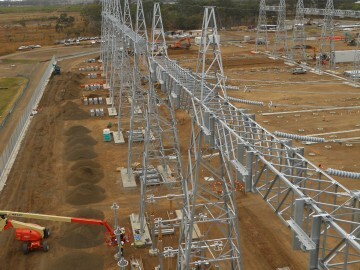 DWW successfully managed the manufacture of the pylon steelwork in China for this project. 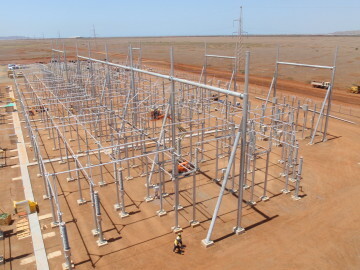 The supply of steelwork for a new Powerlink Substation at Columboola. 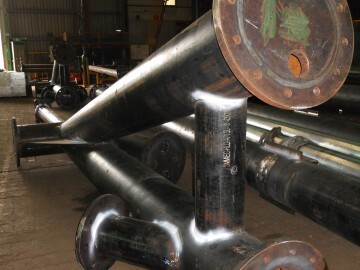 A new design of tower, we detailed them using 3D software to create fabrication drawings for the towers and beams. 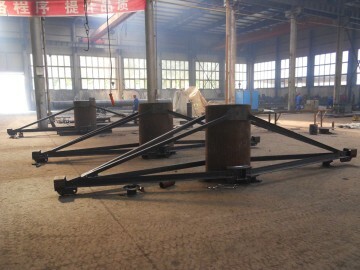 5 off frames were built to the client’s drawings and designs.